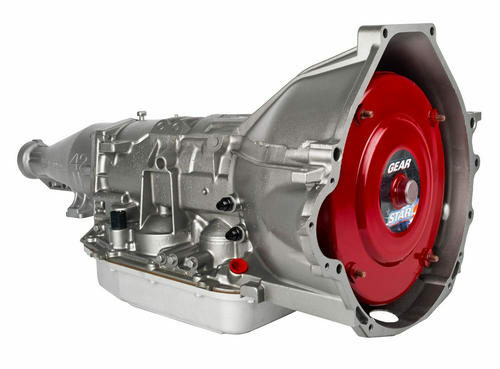 Curious to know more about Ford 4R70W transmissions? 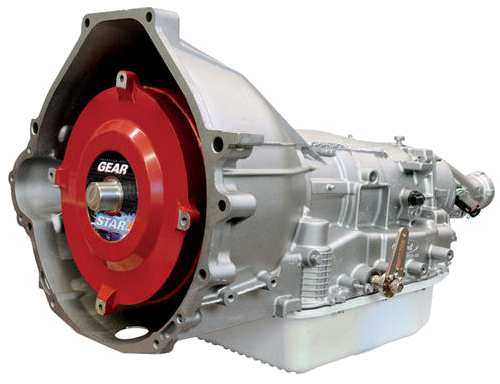 This overdrive transmission is an updated version of the AOD transmission that first appeared in the 1980s. The auto trans has earned itself a positive reputation for its heavy duty performance, low gear ratios, and budget friendly price point. 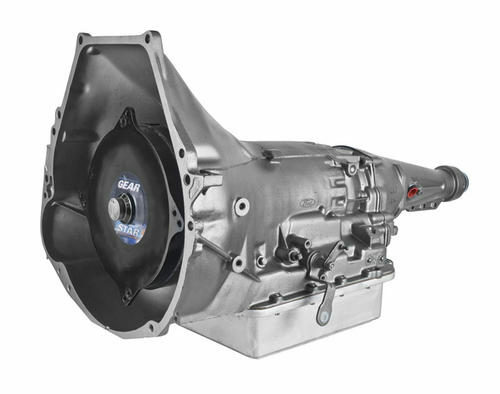 Let’s learn more about the 4R70W transmission, and why this may be the perfect fit for your vehicle. Which Vehicles Use Ford 4R70W Transmissions? This auto trans is similar to the Ford AODE. 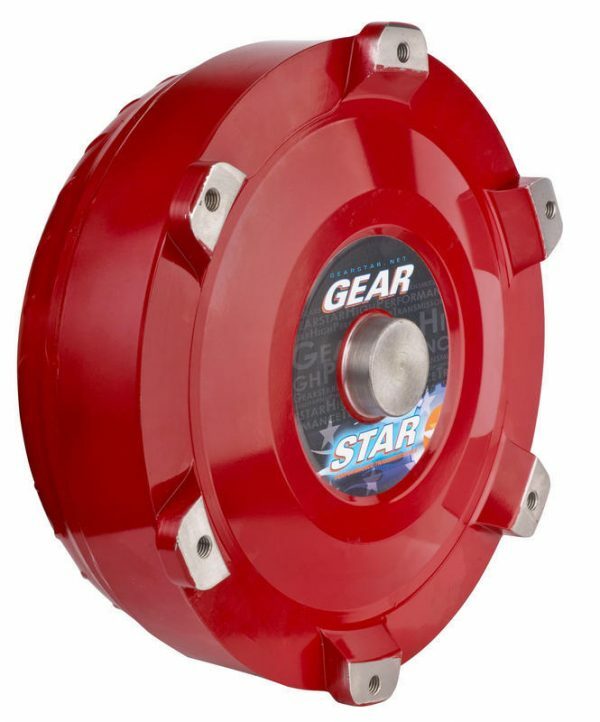 It’s slightly different than the AODE, because it has a lower first and second gear. 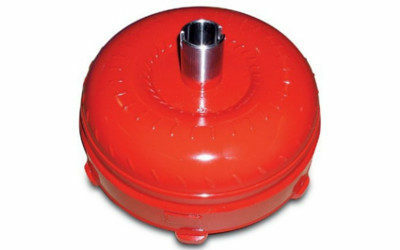 It also uses a mechanical diode instead of a roller clutch. 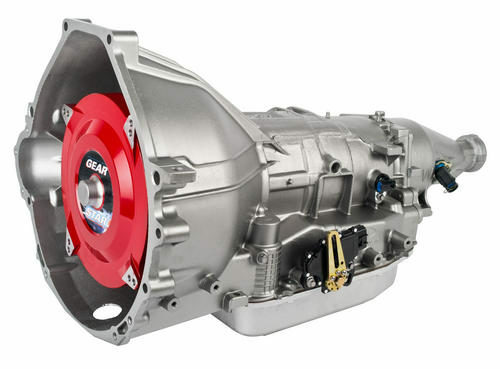 These improvements allow this high-performance transmission to have added durability and a lower speed acceleration. 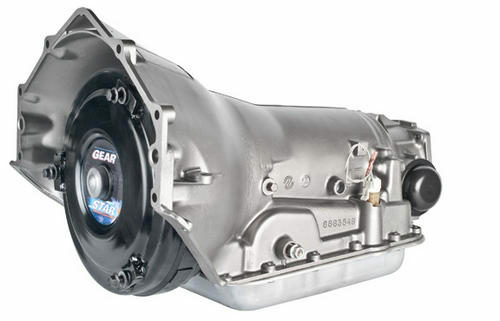 Ford 4R70W transmissions are used in popular vehicles such as F-150s, Lincoln Town Cars, and Mercury Cougars. This four-speed automatic overdrive transmission was built by Ford Motor Company, with the “4” representing four speeds, the “R” standing for “R”eal wheel driver, “70” torque and “W”ide gear ratios. However, you can also use this auto trans in four-wheel drive in combination with a transfer case. This high-performance auto trans was released in 1993, and it has been used in a wide range of vehicles since this point in time. Probably the best vehicle for this transmission is the Ford F-150. F-150s have been some of America’s best-selling vehicles, thanks to its versatility and good looks. F-150s are available in both two-wheel and four-wheel drive configurations, along with the option to get a short or long bed. While some people purchase F-150s as their everyday vehicle, many use them for work-related jobs. This means that the trucks are often overused and overworked, taking a toll on the truck and its transmission. Fortunately, the 4R70W gives the F-150s and other vehicles their fierce and rugged reliability. 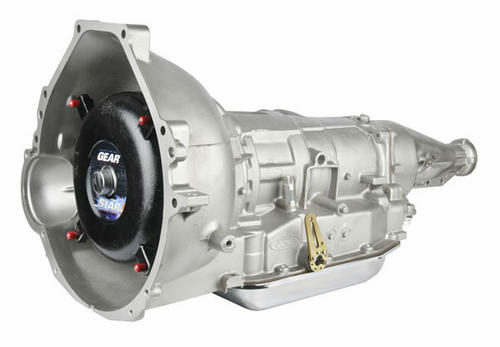 If you have a Ford vehicle and want to upgrade to the 4R70W transmission, Gearstar is the custom builder for the job. From the time you place your order, only one qualified technician will work on your transmission. Ask all the questions you want – we never outsource any of our work or switch technicians. We want all transmissions to get the most attention possible.